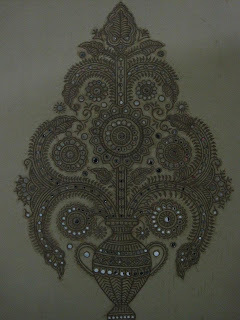 I have been living in a 'let's go back to Ahmedabad' mode ever since we came back home from R's convocation. So last week when we packed our bags and were headed to Bangalore, I couldn't help but notice that the Delhi airport metro has been plastered with Gujarat Tourism advertisements. A regal Amitabh Bachchan in the middle of the pristine White Rann of Kutch on a full moon night. And yet again I slipped into the year of which only memories remain and one such being our trip to the Great White Rann of Kutch. I remember having read K.N Daruwalla's "Love Across the Salt Desert" over and over again as a part of the curriculum while in school and the White Rann has been on my bucket-list ever since. The year was drawing to a close and before the grueling placement season set in for the students, we decided to spend our few days at the Rann Utsav. 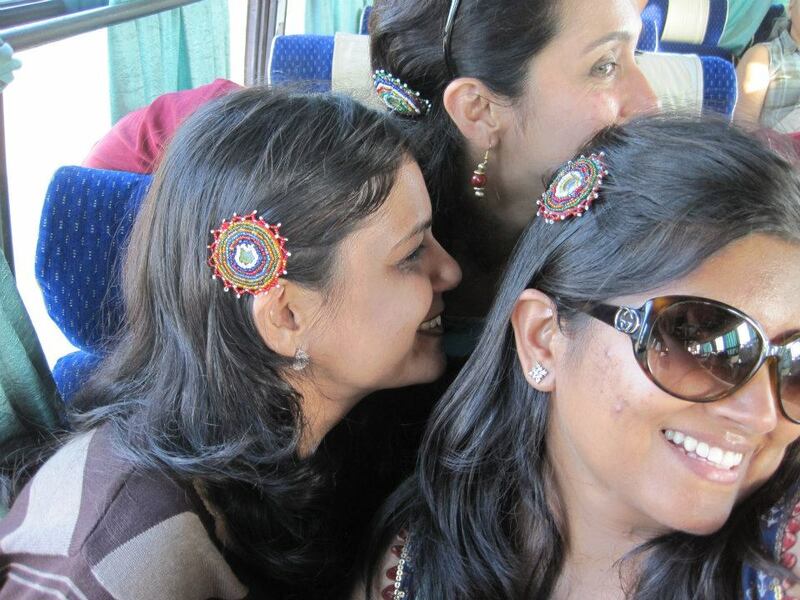 A few phone calls to Akshar Travels and the three girls were set to experience and revel in 'Khushboo Gujarat ki'. 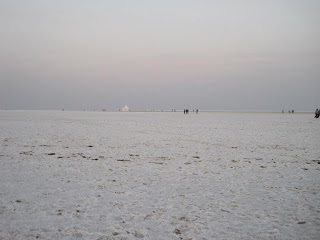 A part of the Great Rann of Kutch or simply the Kutch Desert is the White Rann of Kutch. It is 16,000 sq kms of saline wetland which floods up during the monsoon. The water starts drying up around the month of October leaving behind white crystals of salt. The phenomenon is one of the most beautiful works of nature that I have witnessed, snow white land with nothing else except the setting sun. Much to the dismay of a few cousins, I have been quite dismissive about romanticizing the sunset. My general stance has been that the sun sets every day and I find nothing extraordinary about that, but this was definitely a sunset worth a thousand words. 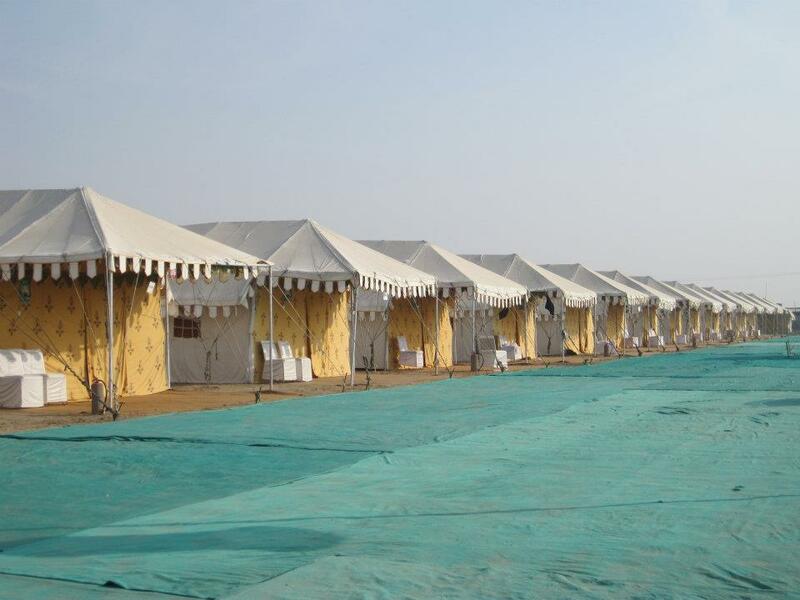 Every year, beginning from the first full moon night in December, Gujarat Tourism organizes a Rann Utsav in Dhordo, the very last village in the Great Rann of Kutch. A sprawling tent city is set up with the best of amenities, tourists, mostly Gujaratis, flock to experience a bit of their culture and heritage. The 2 nights 3 days package for the Utsav is packed with a plethora of activities, planned and executed better than most government based tourism bodies. 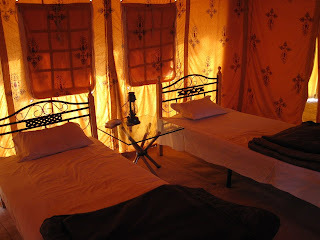 The camp is set up 5 kms away from the beautiful White Rann. The festival organizers have facilitated for buses that haul tourists to and from the White Rann for the sunrise and sunset everyday of their stay. 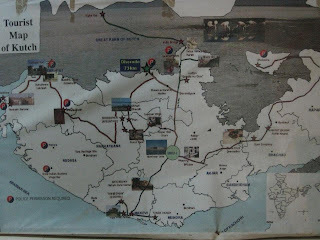 After a back-breaking overnight bus ride to Bhuj and frantically looking for the Gujarat tourism office at 5am, we were handed over our tent tickets, meal coupons and directed to another bus that would take us to the camp site for our two nights and three days extravaganza. 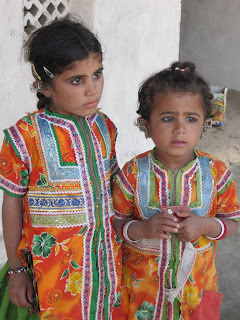 Our itinerary looked quite packed with visits to the kutchhi villages, cultural programs, and an option between visiting the Indo-Pak border or the Mandvi beach all included in our holiday package. The tent city was beautifully painted with rangolis on its makeshift walls. Our tent was yellow, comfy and cozy. A huge tent had been erected to work as a dining hall that served great pure vegetarian gujarati food and drums of cold spiced chaach. Our first trip was a visit to the neighboring villages of Sharm -e - Sahad and Hodko where the ladies had neatly laid out their handcrafted colorful wares for sale. 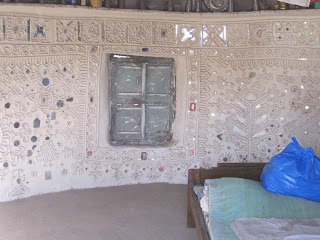 The round mud houses called Bhungas were intricately decorated with small mirrors and little girls in their traditional outfits ran around posing for the photographers. We spent the afternoon talking, exploring and soaking up the colors of these tiny kutchi villages and their intricate crafts. We spent the evening mooning over the setting sun in the White Rann and came back to find a lit up tent city and a cultural program in progress. A day well spent! Between a visit to the Mandvi beach and the Indo-Pak border, our definitive choice was to visit the border. We were again put into a bus ride that lasted almost five hours into the heart of the desert with a lunch at the last Border Security checkpost. The dry arid hot land and nothing in sight filled me in with a new found respect for the BSF jawaans who spend hours guarding the national boundary. The bus ride was definitely worth it, the tourism authorities have permission from the army for daily visits for the Rann Utsav tourists into an area which is otherwise not open for civilians. This was my first experience at the national fence demarcating the Indo- Pak border in the middle of the Great Desert. Interestingly, the desert falls only into the Indian territory and the other side is green vegetation, the BSF was very friendly and showed us around with detailed inputs and enthusiastically answered our many questions. Cellphones and cameras are not allowed so the picture remains in my memory. 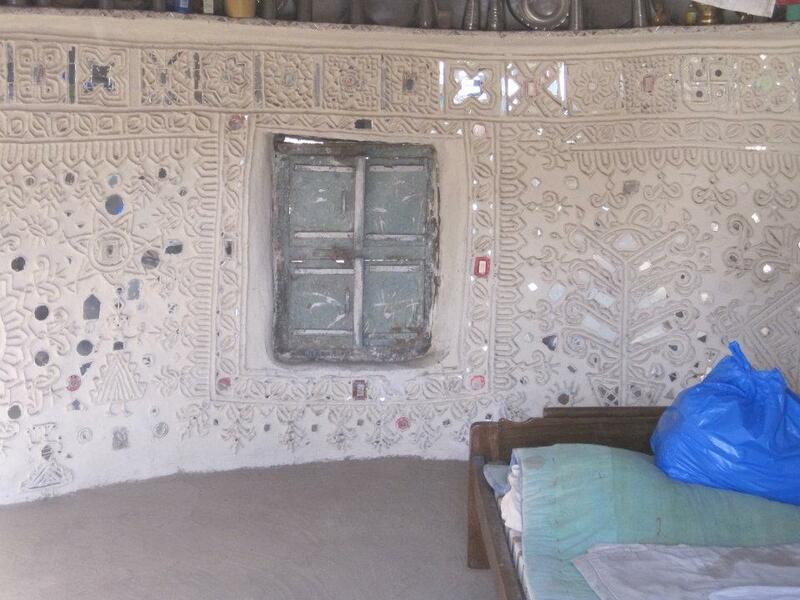 The organizers facilitate the trip back to Bhuj on the third day with a visit to the Kala Dungar on the way. Kala Dungar or Black hills are supposed to be the highest point in Kutch. 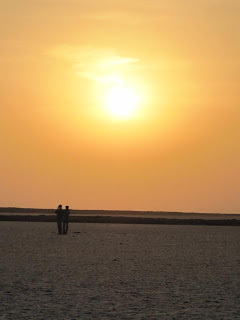 Once in Bhuj, we took a de-tour to the Mandvi beach to spend the afternoon before catching an evening bus back to Ahmedabad. The trip was jam packed with visits and bus rides that made up the 2d/3n tour, but was well worth it. The State tourism has put in efforts to make this event a successful one and promote tourism in the state. I can safely assume that they have managed to grab the attention with the many NRGs on our trip - NRG short for Non Resident Gujaratis which we learnt on the trip. The campsite is well managed and run by the authorities and small details have been taken care of like hot water in the attached bathrooms and a small cyber cafe on the premises. 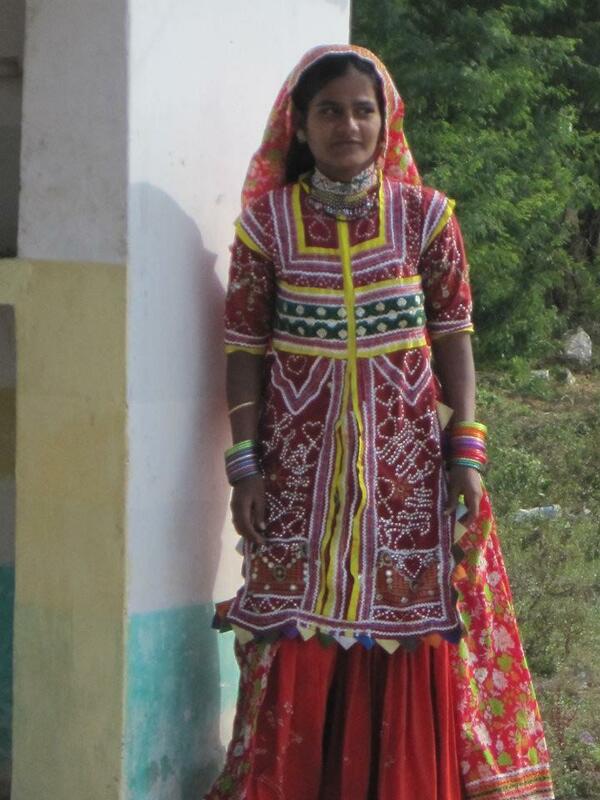 Gujarat has some delightful flavors and colors to offer. The state has been ranked as the third best unsung tourist destination of the world by Lonely Planet and they are not wrong! Some pictures below and see more here. 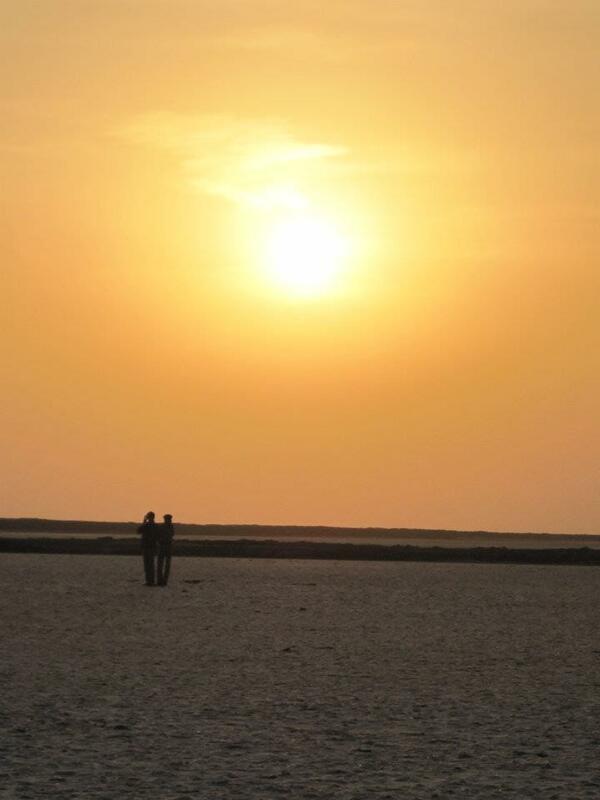 We were at Dhorado, the edge of the Great Rann of Kutch. Also went up to the Vigha border for a real Indo-Pak border experience. Great photos ! I Like it so much. 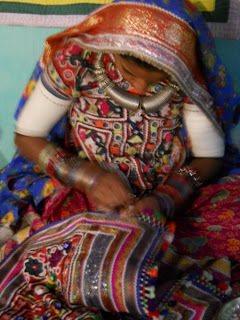 It shows culture of Kutch. A Tent city is looking awesome . The Great White Rann is a wonderful view. Seen of Sunset at White Rann is so lovely. Kutch's traditional Dress-up is gorgeous. Very nice blog post!! I was searching for the exact same trip by Gujrat tourism and found your entry..
We are planning to visit Rann of Kutch this December, I was wondering how cold it was when you went? 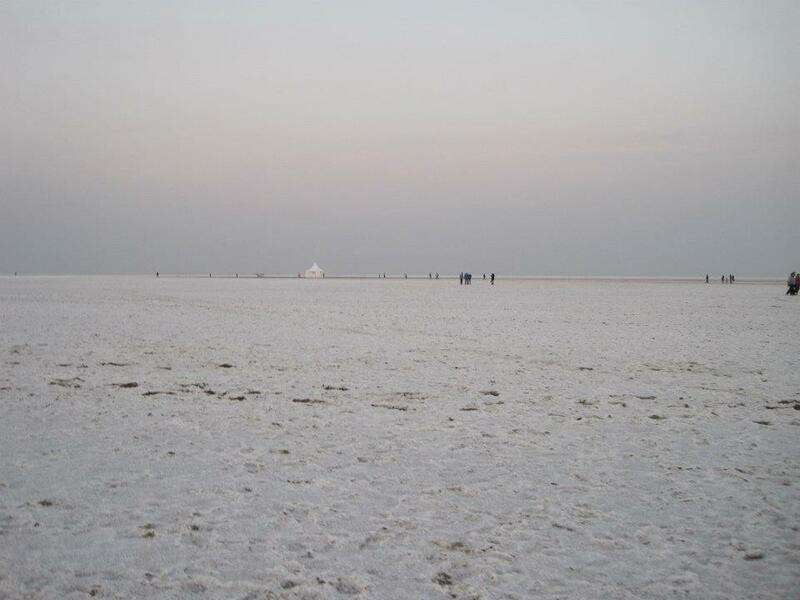 I guess even you visited in December..
Rann Utsav is one of the finest festival of Kutch. Amazing photos and blogpost. And White Rann looks very beautiful at night. You can also share club in Gujarat.